With the help of their talented coordinator, Carina McLaughlin of Tealight Weddings and Events, LV Floral Events, Susie Chhuor, Truly Yours Catering and Cakery Bakery, Kristen and Boaz had the wedding of their dreams! 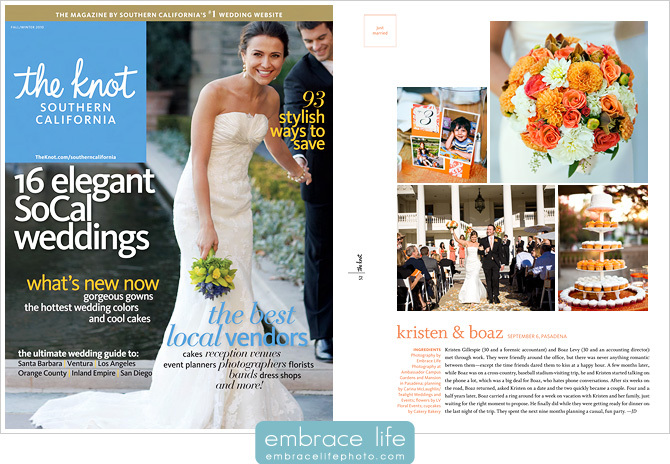 Stay tuned for our feature in The Knot Northern California Fall/Winter issue, too. 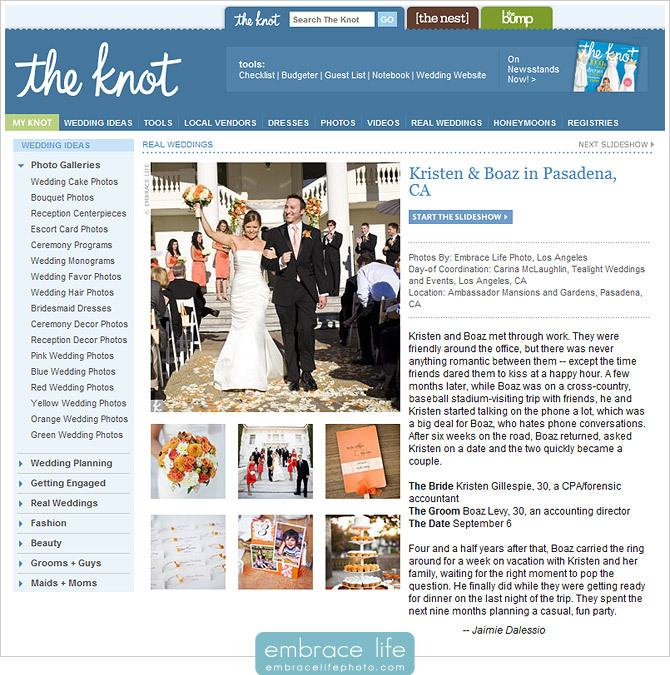 The Knot has featured more of the wedding on their website. Check it out.